As I have mentioned many times before autumn/winter is my favorite season. I have compiled a list of activities that we hope to get up to and if we don't do some than I have the list for next year. - Make a messy tuff spot pinterest has some fun ideas. Some great activities, I use to love going to look for different coloured leaves. My favourite thing about autumn is making nice heartwarming soups and wrapping up in woolies. I need to make an apple crumble, it's my go to dessert in the Autumn/Winter! What a great list Joanna :) I love to drink hot chocolate best in Autumn.. Autumn is my favorite season too, i love going for walks and taking photographs of nature and the amazing colours. Oh these will be a lot of fun. I'm looking forward to starting up the fireplace again and I do want to go on some nature walks. We're off out to pick some leaves for some art today. I love autumn crafts. We have been trying to go for as many walks as possible, but being pregnant has slowed that down a bit. Some really goregous ideas - adore the cosiness of this part of the year! I need to take the kids to a farm. That is on my to do list this season. Popcorn! Used to be our favourite thing to do on a rainy afternoon - quick, cheap, tasty, and great fun to hear the corn popping. Great list, parks are so lovely at this time of the year so trying to spend lots of time outside enjoying the changing season. I would actually love to try and make some jam on day this autumn. I am not really a fan of autumn or winter, because of the cold weather. My favorite activity in winter is drinking hot chocolate. I always love a good walk and I've already made apple jam! 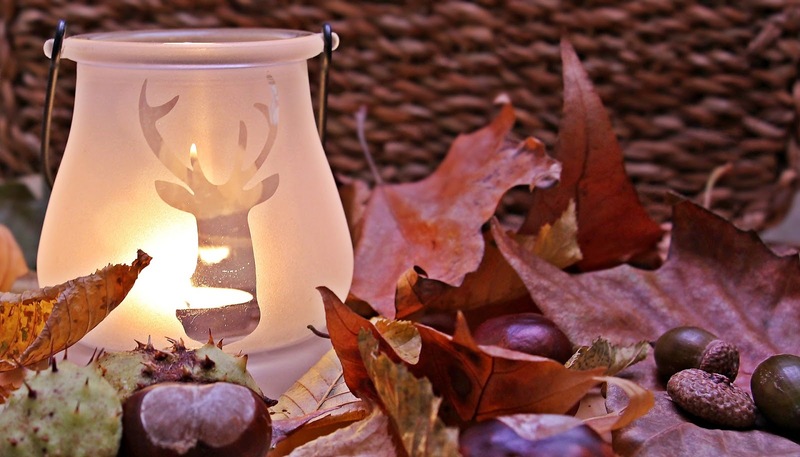 I must be on a roll for Autumn ;) some very lovely ideas.